Magnúsarfoss is just about 10 meters (30 feet) tall and overlooked by most tourists and visitors of the Skaftafell National Park. But there is something within it. You can have a look from the lookout terrace on the left river bank or find some nice natural spots on the right river bank (better idea if you want to really enjoy this waterfall). Magnúsarfoss is straight in the Skaftafell national park. 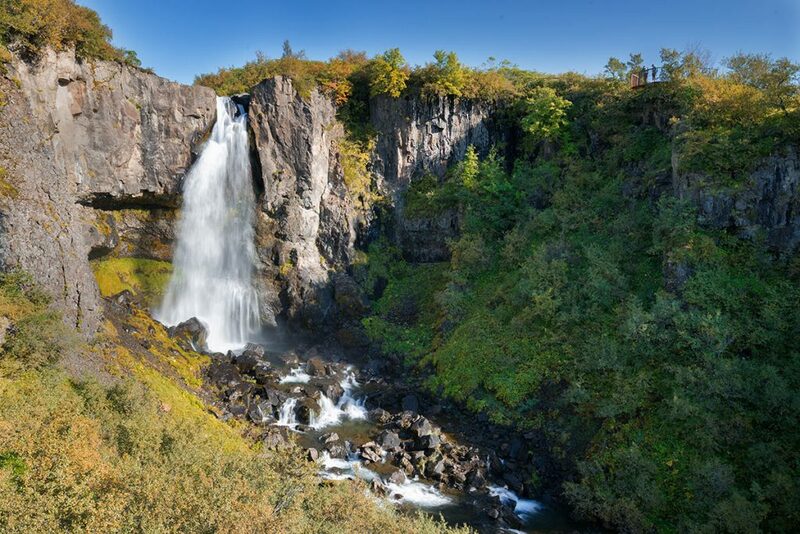 You can visit Magnúsarfoss on your way to Svartifoss, it takes approximately 15 minutes to go from the parking lot. 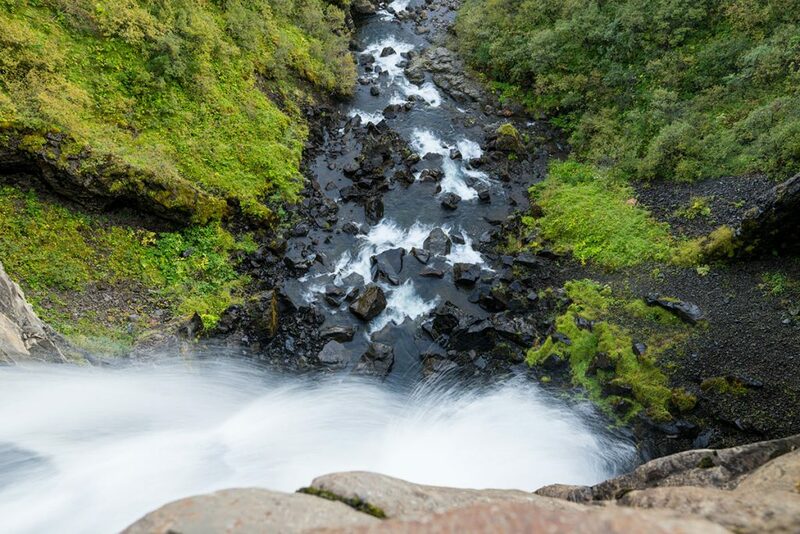 GPS coordinates of the Magnúsarfoss waterfall: 64.021082, -16.979954 Take me there!